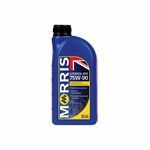 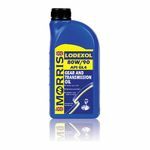 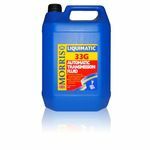 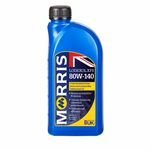 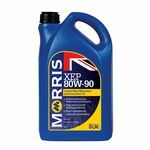 Morris Lodexol MTF 75W-80Lodexol MTF 75W-80 is a high performance, extreme pressure (EP) gear oil formulated and optimised for use in automotive gearboxes. Lodexol MTFE 75W is a high performance, fully synthetic gear oil formulated and optimised for use in automotive gearboxes requiring a low viscosity SAE 75W. 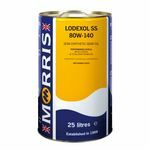 Lodexol MTFE 75W will provide potential fuel saving performance due to its low viscosity, which minimises friction in the gearbox. 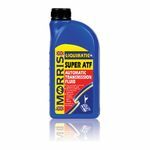 Multitrans CVT is a high performance transmission fluid, designed for use in a wide variety of pushbelt type Continuously Variable Transmissions (CVTs), including Jatco and Aisin systems. The product has been developed to ensure positive CVT operation for enhanced driving comfort and outstanding component protection. 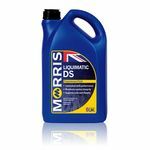 Multitrans DCT is a premium multi-vehicle DCT fluid, formulated to provide the required levels of component protection and friction control, critical to the operational efficiency and longevity of dual clutch designs.